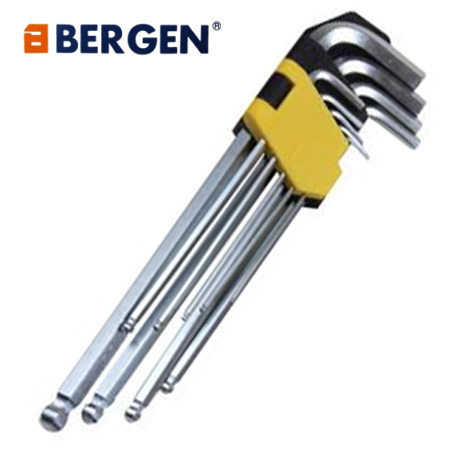 Bergen Tools 9pc extra long torx star keys. 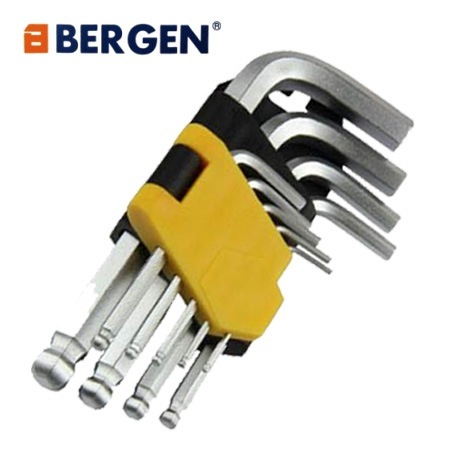 The star torx are professionally manufactured from high grade Chrome Vanadium Steel making these keys durable and robust. Complete with a polished finish. 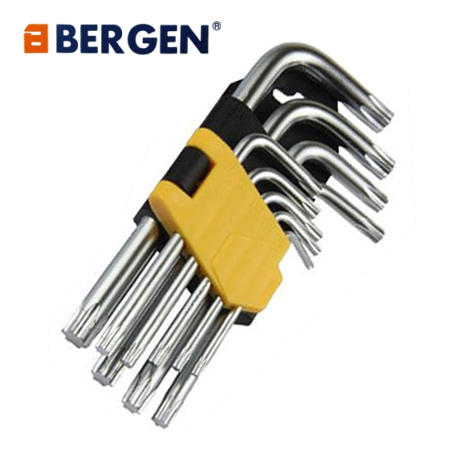 Featuring a torx end for tight hold and easy removal of screws. These star keys allow you to work in awkward places. Includes a very practical storage case/organiser for when your torx keys are not in use.